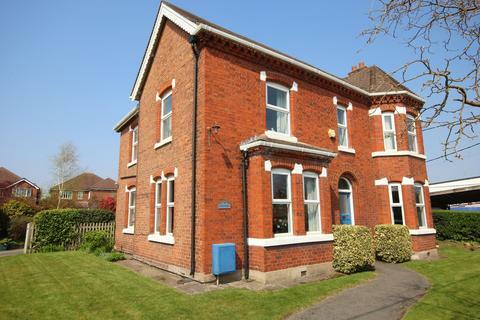 **VICTORIAN MAGNIFICENCE** A remarkable, GRAND family home on one of Weaverham's MOST DESIRABLE roads! LAVISH rooms with wonderful PERIOD detail. Opportunity for some modernisation. 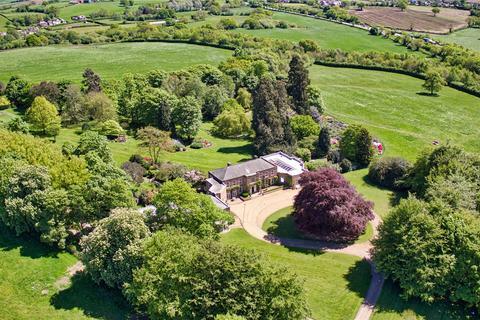 Lovely GARDEN with driveway, garage + outbuildings. Offers strictly in excess. Marketed by Morgans of Cheshire - Weaverham. 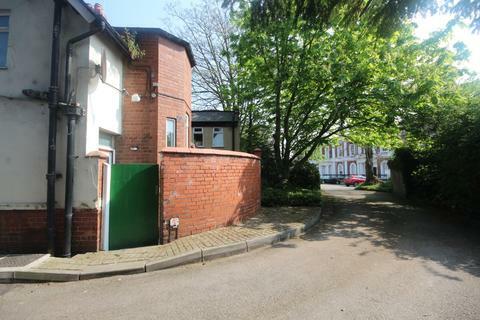 IDEAL BUY TO LET - 1 bed property located in the popular area of Boughton, just a short walk to the City Centre and the Train Station. 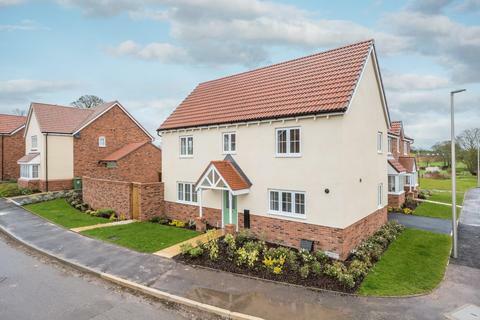 The apartment is located directly opposite Waitrose with exciting developments happening on both sides of the canal. 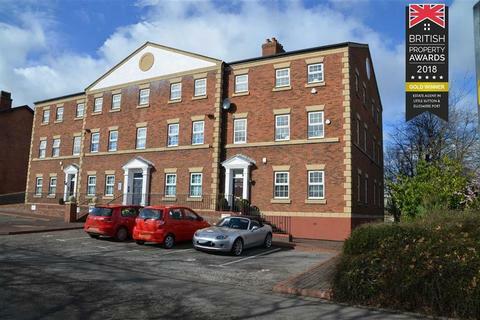 Marketed by Ashton & Grosvenor - Chester. 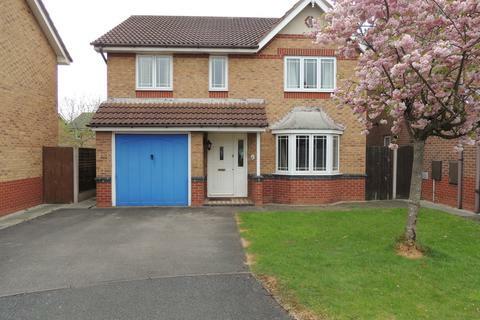 Hinchliffe Holmes are delighted to offer for sale this part purchase/part rent four bedroom detached home situated within an executive development in Malpas. 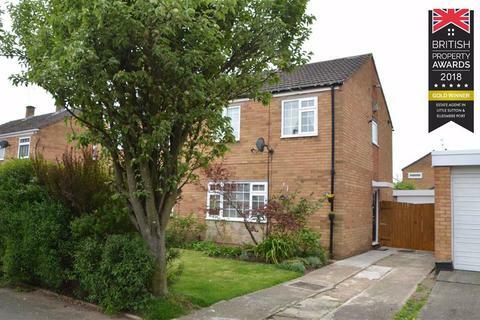 Offered at 50% of the full property value (£329,995) and needs to viewed quickly to avoid disappointment. 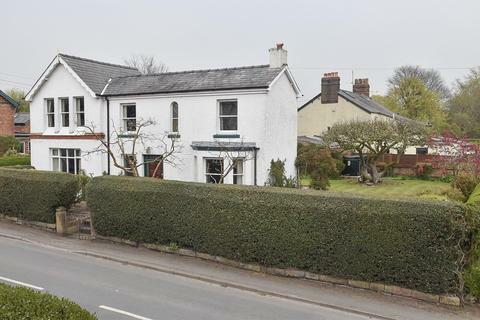 Marketed by Hinchliffe Holmes - Tarporley. 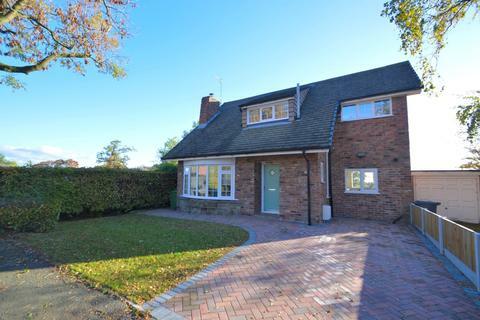 A lovely cottage styled Cheshire Brick detached home on the edge of the village bordering open countryside with a Southerly aspect. 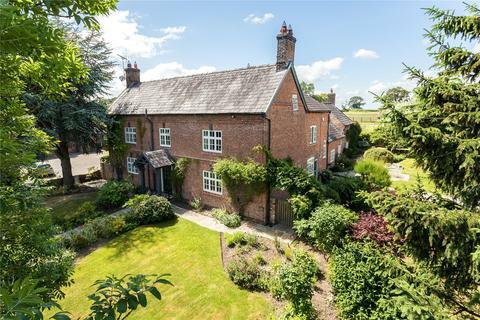 Marketed by Gascoigne Halman - Knutsford. 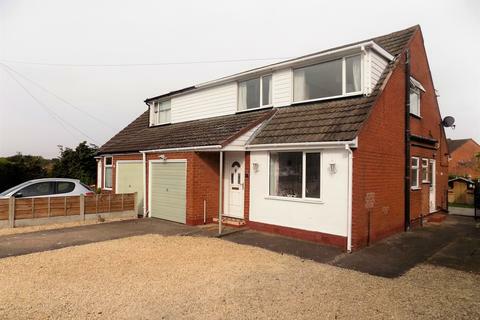 Detached Garage & Driveway - We have stepped it up a gear and found one to make your heart melt. 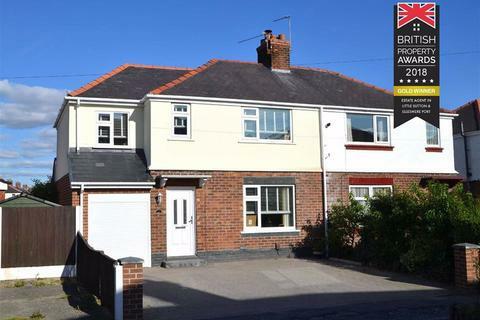 Having been fully renovated by the current owners this stunning property is a must to see, having a driveway and detached garage. This will certainly be your very last viewing. Marketed by butters john bee - Winsford. 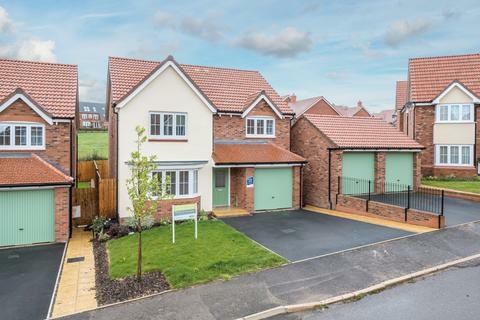 Hinchliffe Holmes are delighted to offer for sale this part purchase/part rent four bedroom detached home situated within an executive development in Malpas. 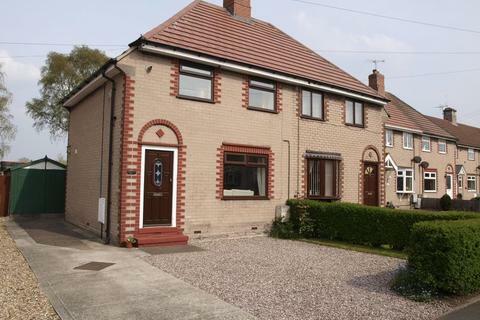 Offered at 50% of the full property value (£249,995) and needs to viewed quickly to avoid disappointment. 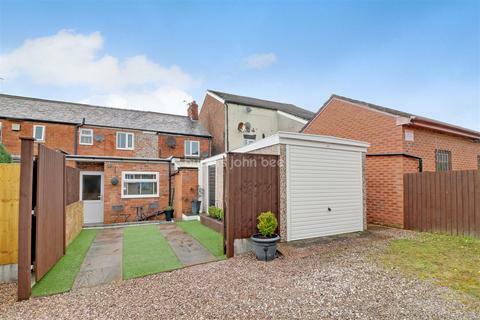 Marketed by Reades - Tarvin. Marketed by Jackson-Stops - Chester. 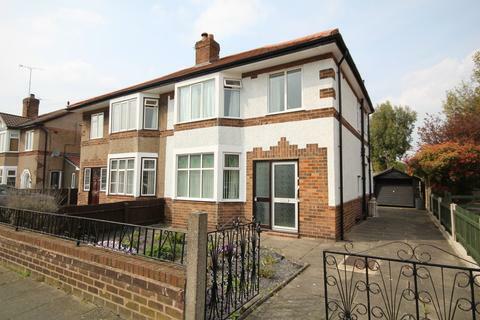 Marketed by iAgent Homes - Northwich. 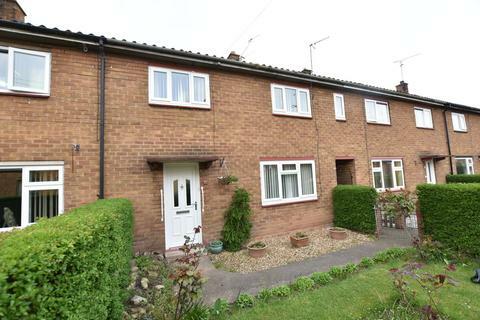 A spacious 3 double bedroom mid terraced home with attractive garden to the rear with sunny aspect and overlooking playing fields.Hall, living room, dining room, kitchen, 3 bedrooms and bathroom. Gardens front and rear. UPVC double glazed windows. Gas central heating. NO ONWARD CHAIN. 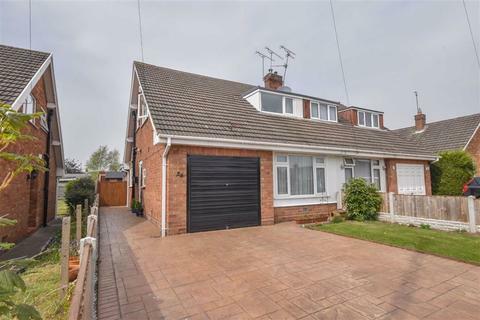 Marketed by Changing Home - Chester. Marketed by Coulby Conduct - Middlewich. Marketed by Homesale of Chester - Chester. Marketed by Meller Braggins - Northwich. Marketed by Cavendish - Little Sutton. Marketed by Cavendish - Ellesmere Port. 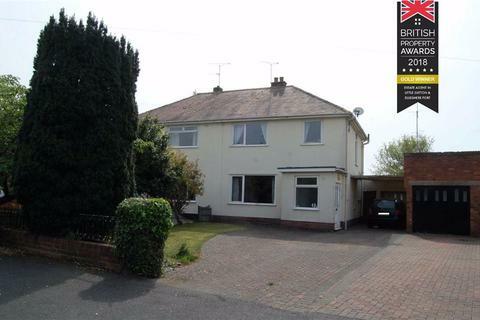 A traditional semi-detached house, located in premier location close to village centre. Scope for improvement and extension. 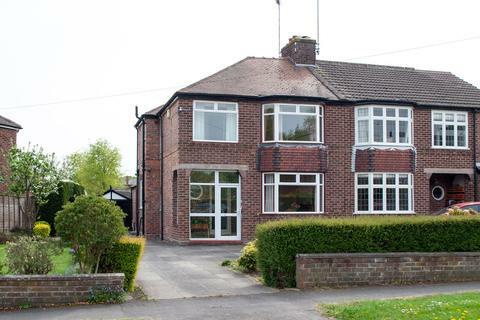 Two reception rooms, three bedrooms, mature gardens, garage and driveway. 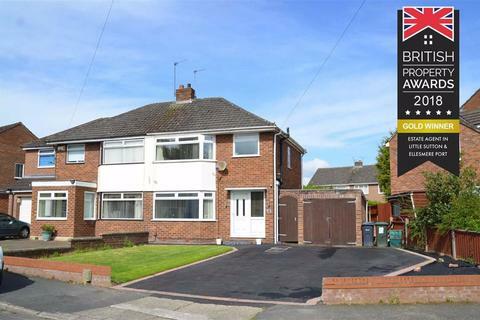 Marketed by Williams Estates - Northwich. Marketed by Cavendish - Chester. 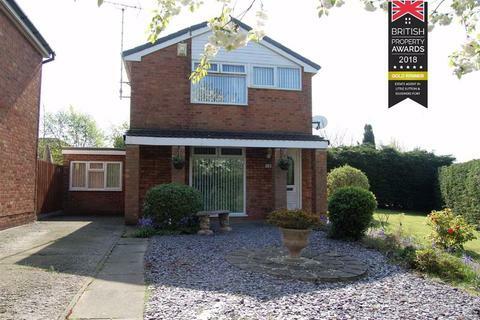 Marketed by Royal Fox Estates - Northwich. 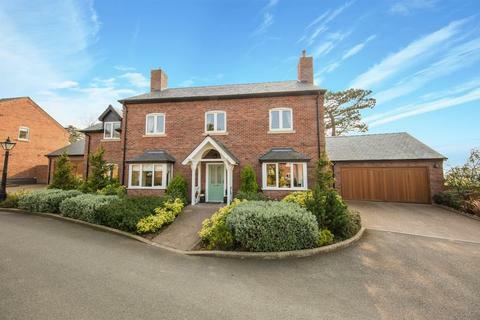 Located on a quiet cul-de-sac in the picturesque Cheshire village of Malpas, stands this stunning detached family residence with versatile accommodation over three floors, well maintained landscaped gardens and a detached double garage. Marketed by Maison Haus - Heywood.